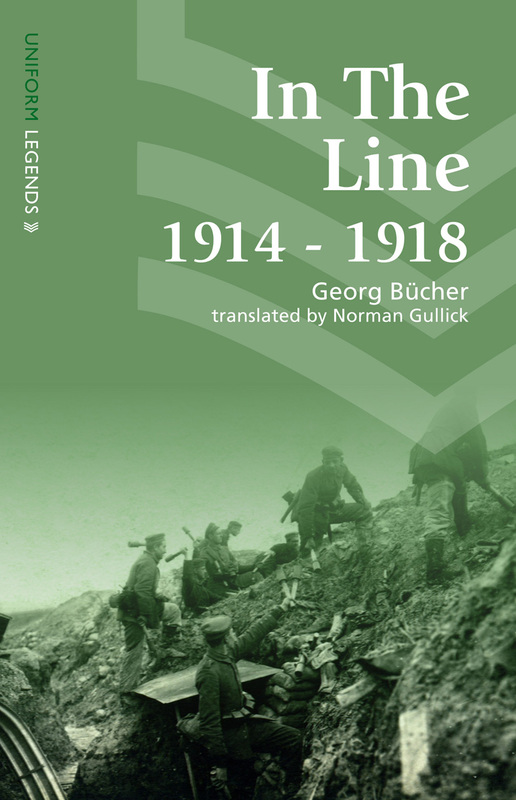 George Bücher served as an infantryman in the German army from 1914 through the end of the war, seeing action at a startling number of the most important battles, including the Marne, Verdun, the Somme, Ypres, the Vosges, and the 1918 Spring Offensive. Originally published in 1932, this book tells the story of Bücher's war in vivid detail, revealing how his psychological state changed as time went on—and as he saw friend after friend killed. Blücher is an unsparing narrator, showing us how easily a man can transform from an ordinary human into a pitiless killing machine; his account is moving and frightening by turns, and it though it's been long forgotten, it deserves a place on the short shelf of German stories of the war alongside the work of Junger and Remarque.